Come to the event and visit Virospack at booth number B6 to see its latest proposals in packaging. Get to talk to its team who can take you through all aspects of the dropper world. Learn the applications for which they can be used and how they can fit into your brand. Personalised dropper packs for your brand, qualitative and premium, that can make a difference. 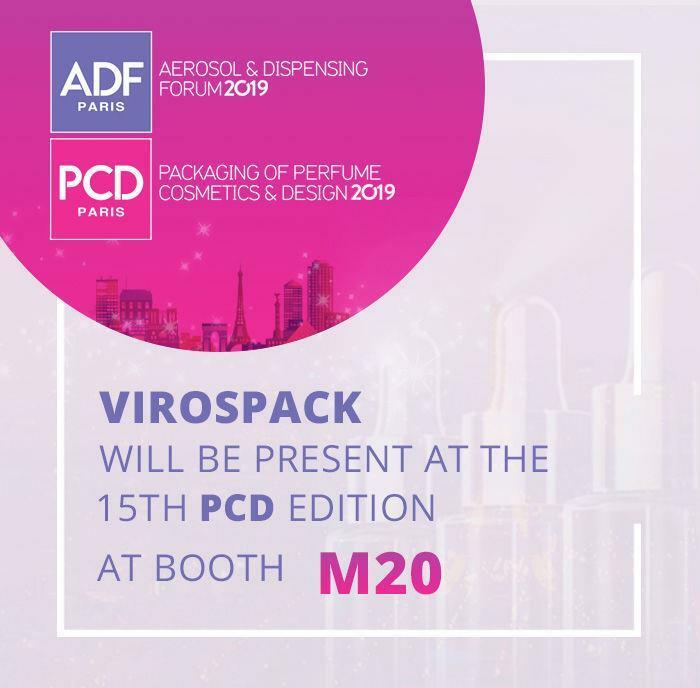 Once again, Virospack will start the New Year attending its customers at PCD, one of the most prestigious international shows of the beauty packaging sector. Come to PCD and visit our booth number M20 to see our brand new proposals in droppers and our wide range of standards which are easily customizable. We will be presenting the latest innovation in cosmetic droppers: The Virospack magnetic dropper. The magnetic dropper is a first for the market with its unique, patented magnetic closing system which eliminates the need for a screw neck. It will be a pleasure to share this latest innovation, which has been completely developed at the Virospack facilities, with visitors at PCD Paris. Committed to design and innovation, Virospack is dedicated to continuous improvement in response to the demanding, trendsetting markets of the cosmetic packaging sector. Best wishes, and lots of happiness drop by drop. 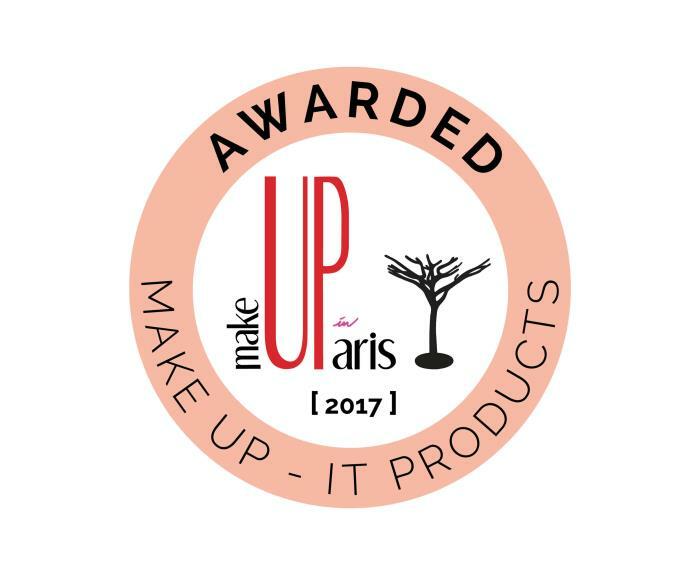 Virospack attended MakeUp in Paris taking place at the Carrousel de Louvre on 22 and 23 June and won the prize for the Best Innovation in Packaging 2017. 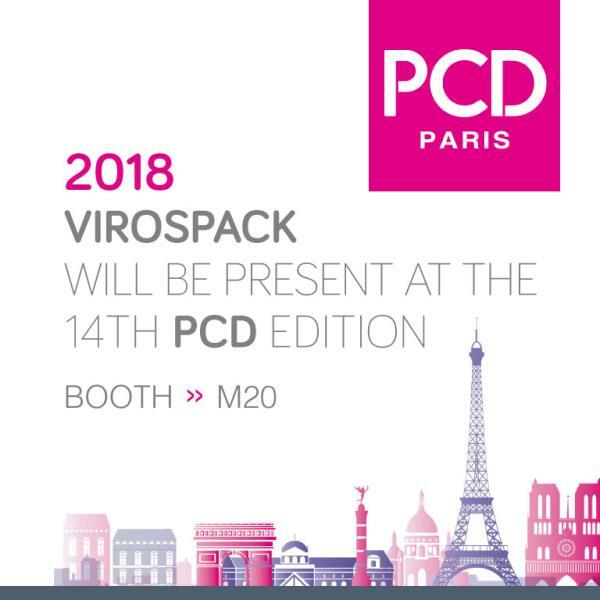 Virospack will be present at the 13th PDC edition in Paris, from January 18th to the 19th. dont forge to pay us a visit, we wil lbe exhibiting our latest technology in droppers at booth #C13 hall 6. Virospack will be at this year's Cosmoprof Asia in Hong Kong, specifically at the Asia World Expo, November 15th through 17th. Make sure to stop by Hall 3, Stand D04b to see all of our latest dropper concepts. 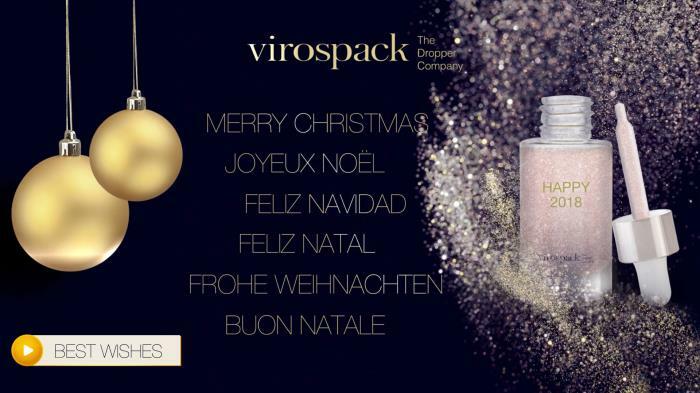 Virospack, The Dropper Company, will be exhibiting at the forthcoming Cosmoprof North America, taking place at the Mandalay Bay hotel on Las Vegas' famous strip. Drop in to Booth #11074 to check out the latest dropper designs and innovations. Virospack will be exhibiting at MakeUp in Paris on June 9th and 10th at the Carrousel du Louvre. 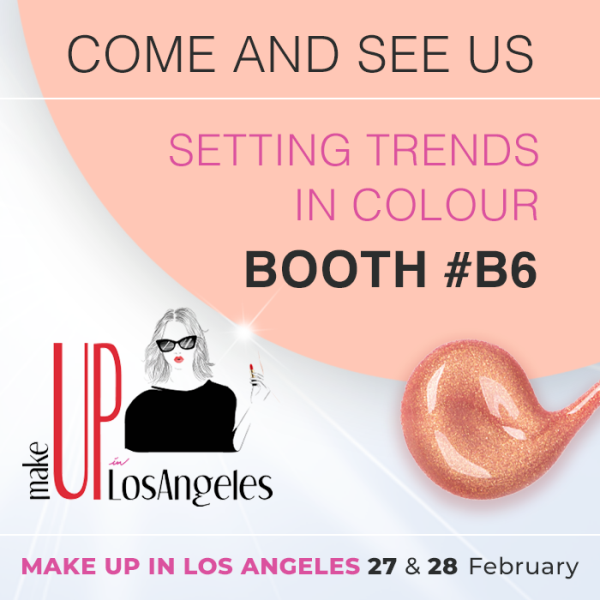 Find us at booth D6. We will be pleased to welcome you at LuxePack New York, the showcase in America dedicated to luxury packaging. On May 11th and 12th, at Pier 92, we will be displaying the latest in cosmetics droppers along with our newest standards. We look forward to meeting you at our stand - CC10.